An excited, high-pitched voice picked up the phone as the Chive Charities team called our next recipient. While Melanie was the recipient of a life-altering grant from Chive Charities, we were expecting to hear the voice of Melanie’s mother, Jennifer, on the other end of the line. “How are you doing today,” asked Melanie. Before anyone could answer, she continued, “When I went swimming today the lifeguards told me to stay on the shallow end of the pool even though I’m able to swim by myself in the deep end." She added that last part with an annoyed tone. For someone with the rare condition Melanie has, swimming in the deep end should be a significant challenge. But Melanie has never been known to back down from a challenge. 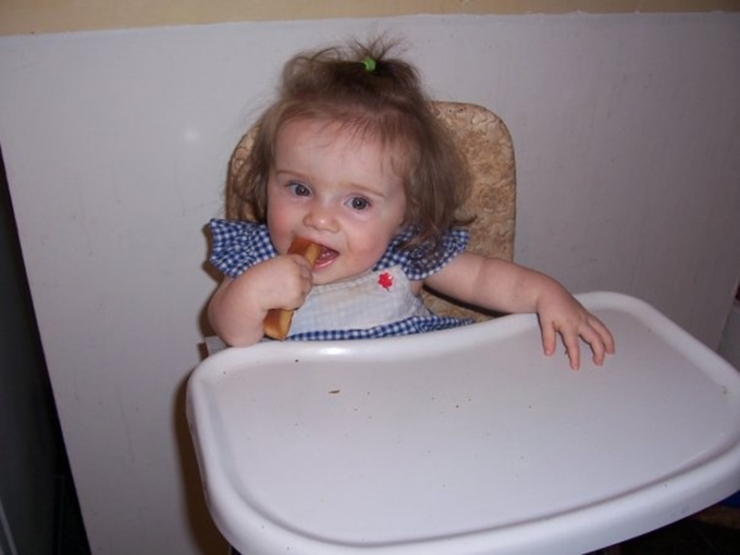 Melanie was born with a rare genetic disorder called Spondyloepiphyseal dysplasia congenita (SEDc). 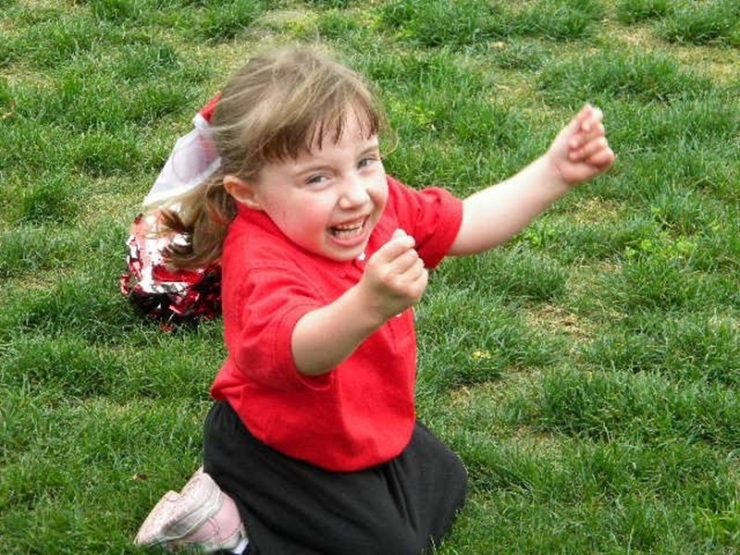 SEDc is characterized by physical issues like joint malformations, eyesight / hearing problems as well as dwarfism. For Melanie, SEDc has caused her far more problems than others. One side of her body tends to work better than the other. Her left ear works better than her right ear. Her left leg is built anatomically better than her right while her right foot has an extreme deformity. 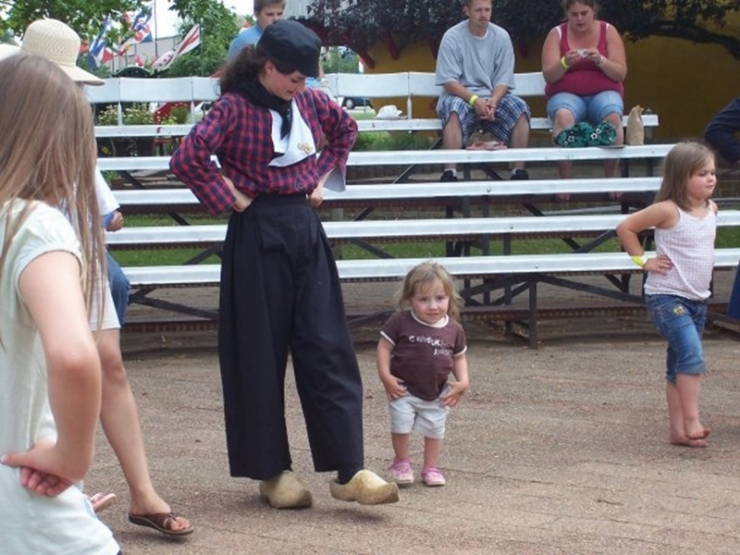 Doctors have said she will likely never grow to a height greater than 3'8" tall. However, Melanie's stature does not define her. Her intelligence and personality are unaffected by her physical condition. By those that know her at school, she is popular and well-liked. She will stand up for others who cannot defend themselves. She is fearless but has a kind heart at the same time. As we learned on our phone call, she is not afraid to talk to anyone about anything. Melanie loves to ride horses. She once convinced a police officer to give her a ride on his horse. Melanie does not back down from a challenge. 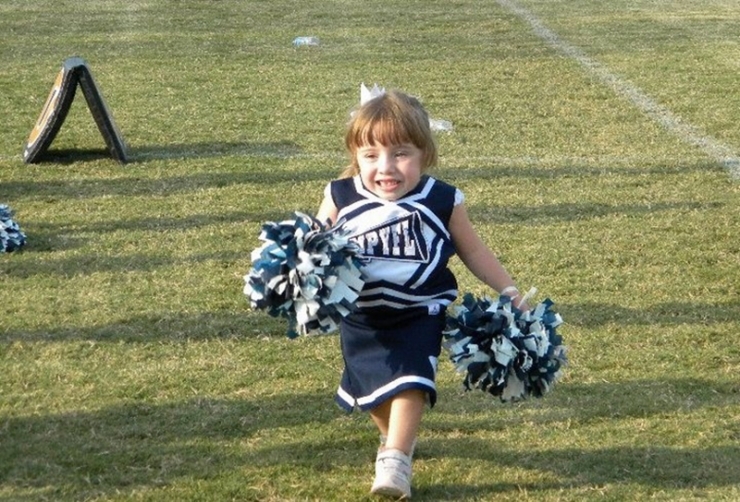 She even became a cheerleader at her grade school. 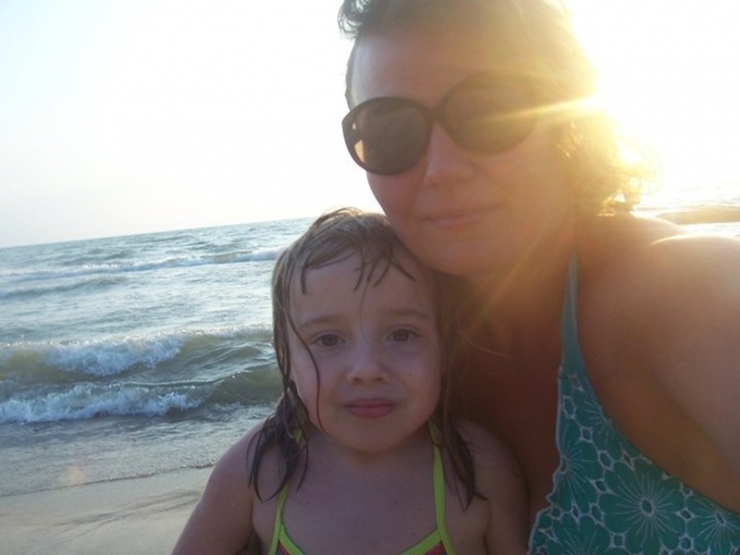 Here Melanie is swimming in Lake Michigan with her mother, Jennifer. Swimming is Melanie's favorite activity. It is a great way for her to stretch her muscles and work on her strength. However, swimming can also be dangerous for her. Because of her head being so close to her shoulders, she cannot swim the way most people do. Her parents always worry about her safety in the pool or at the lake. Given her physical challenges, it can be very difficult for Melanie to get around on foot as well. Her weaker leg can become stiff and cause her to trip. As a result, she frequently falls and hits her head. Walking for any amount of distance can wear down her joints and sap her energy. While Melanie will sometimes use a walker, she refuses to get a wheelchair. Her parents are thankful because they have seen wheelchairs lead to a decrease in movement and obesity problems for others with SEDc. What Melanie really needs is something that will increase her mobility, ensure her safety, give her the confidence and promote independence. That something is coming in the form of a mobility service dog from Chive Charities' Green Ribbon Fund donors. 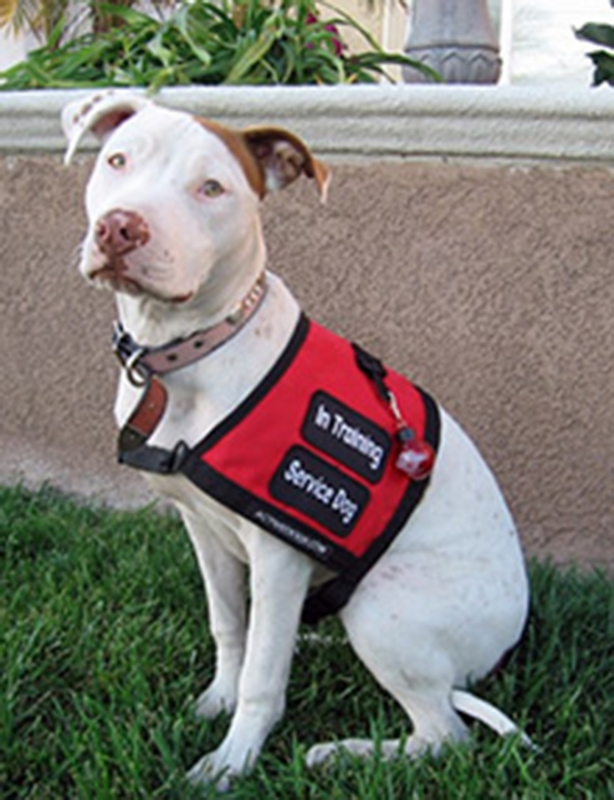 The $15,000 grant will help train, bond and place the service dog into Melanie's life. Jennifer couldn't be happier about Melanie receiving the grant. She sees it as a game-changer. "Melanie gets a mixture of positive attention and negative attention," Jennifer told us. "Having a service dog would bring more positive attention because the focus might be on the dog, rather than on why Melanie looks different. The dog would also motivate Melanie to get out and about and exercise. Walking is strenuous for her, but she is more likely walk under fun circumstances." In addition, the dog can help keep her safe while she engages in her favorite exercise activity, swimming. 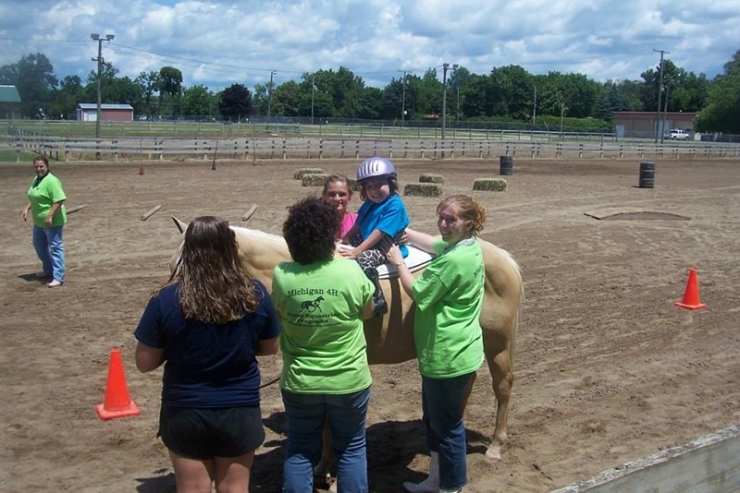 As Melanie grows up, she will continue to encounter hurdles in her way. 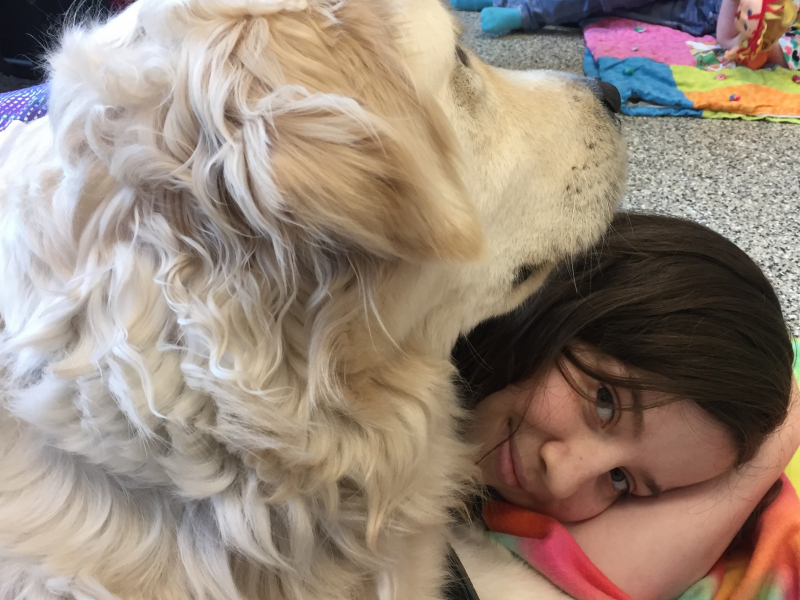 While she's always faced those hurdles head-on, she now has a companion by her side to make it just a little bit easier. A huge thank you to our the monthly donors that made this, and all our other stories possible. In this season of giving thanks, please consider giving back to the worthy underdog causes RIGHT HERE.